Ferdous Ahmed is a Bangladeshi film actor who works in Bangladesh and Indian Bengali films. He was born on 7 June 1974 in Titash, Comilla, Bangladesh to Ashrafuddin Ahmed and Osi. His father was a government employee of the People’s Republic of Bangladesh. He was graduated in mass communication and journalism from the University of Dhaka. Ferdous Ahmed started his career as a ramp model in the fashion sector. He made his debut in the film industry with the blockbuster film Hothat Brishti (1998) directed by Bashu Chatterjee. The film was an India-Bangladesh co-production. He then acted in the movie Amader Sansar (2000). 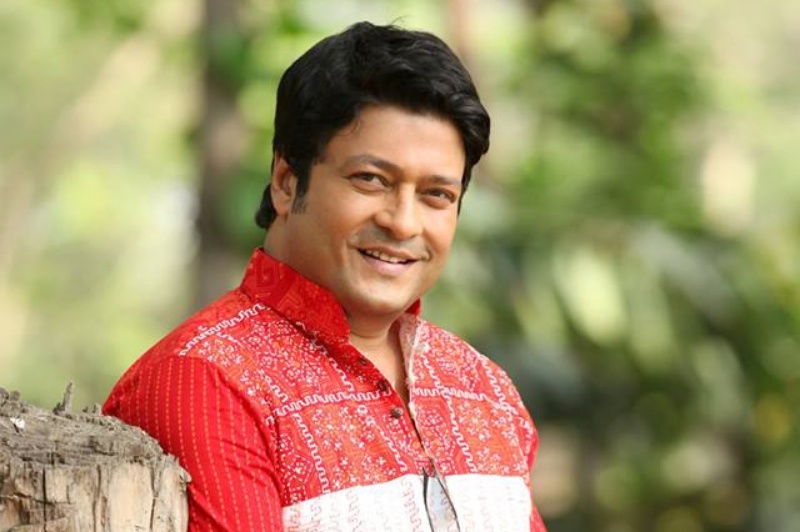 In 2003, he acted in the Bangladeshi blockbuster movie Kokhono Megh Kokhono Brishti. He already acted more than 200 films both in Bangladesh and West Bengal. Ferdous Ahmed won Bangladesh National Film Award for Best Actor four times for his roles in the films Hothat Brishti (1998), Gangajatra (2009), Kusum Kusum Prem (2011) and Ek Cup Cha (2014). He has a film production house named Nuzhat Films, TV production house named CinemaScope, and an event planning studio. Ferdous Ahmed married to an air hostess, Tania on December 9, 2004. The couple has a daughter named Nuzran Ferdous and a son named Nuzhat Ferdous.